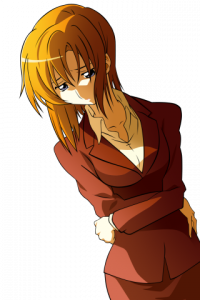 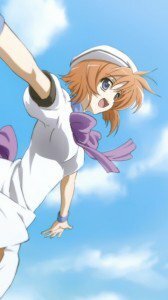 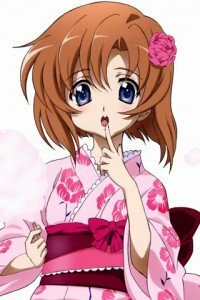 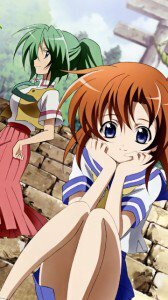 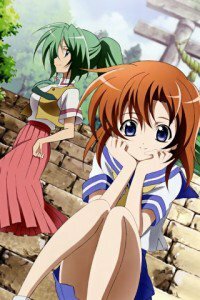 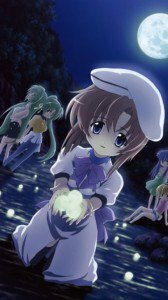 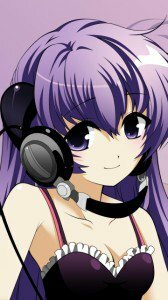 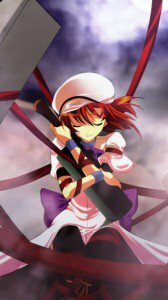 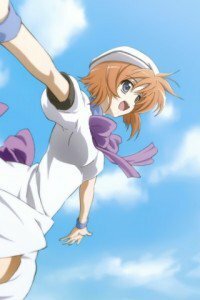 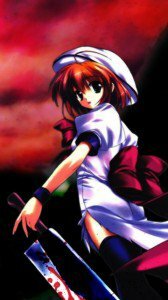 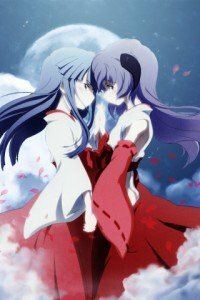 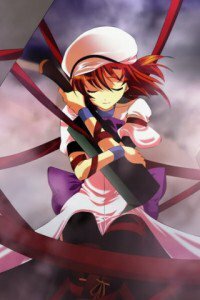 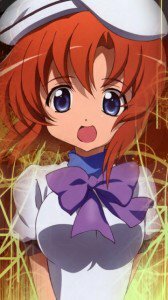 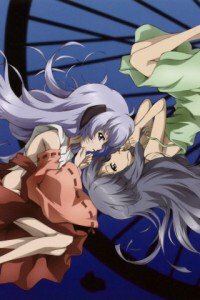 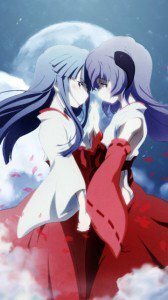 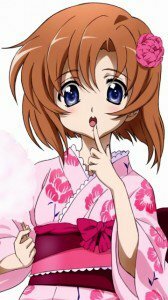 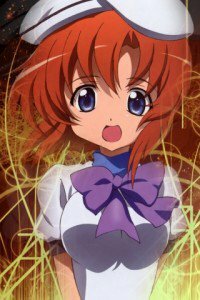 Higurashi no Naku Koro ni iPhone 3G and Nokia (360×640) wallpapers. 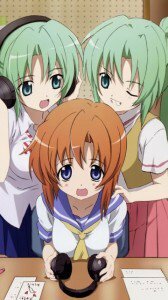 Rena, Mion, Shion and your favorite characters from anime-horror “Higurashi no Naku Koro ni” on your mobile phone! 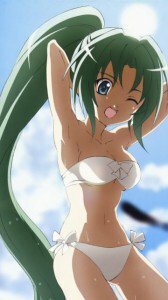 Keiichi Maebara migrated with his parents from the city to the Hinamizawa village, small and peaceful place. 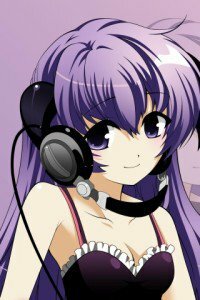 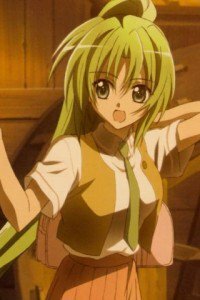 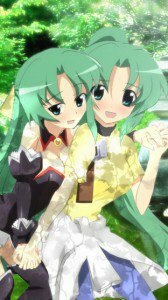 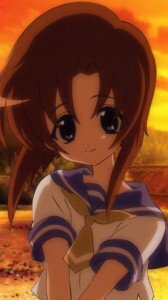 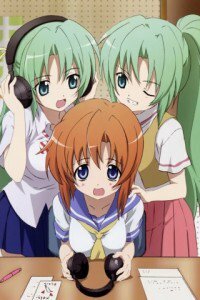 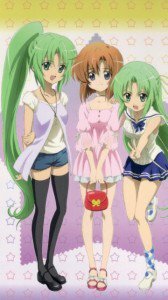 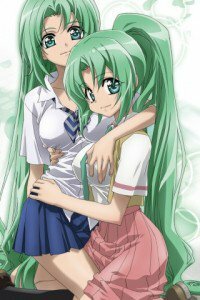 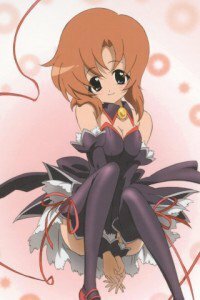 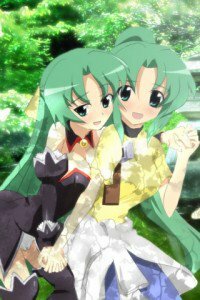 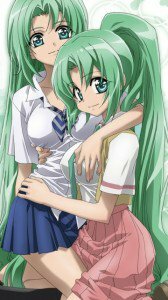 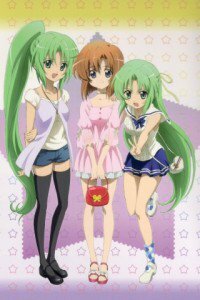 In school, he met a charming classmates – Rena Ryugu, Mion Sonozaki, Satoko Houjou and Rika Furude. 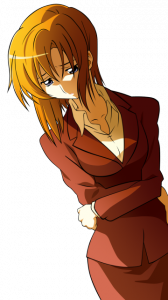 But he had no idea how his deceptively serene picture of this territory and its inhabitants. 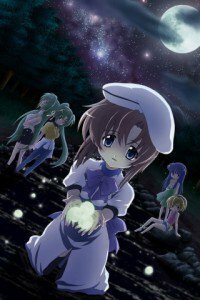 As it turned out later Keiichi, behind the facade of rural idyll hides dark history of brutal murders and disappearance, and under cover of the quiet act of goodness some terrible force. 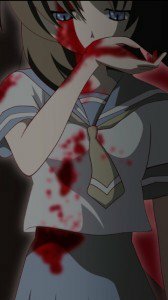 Gradually the terrible secret hidden in the rural backwoods became slightly opened before his eyes.